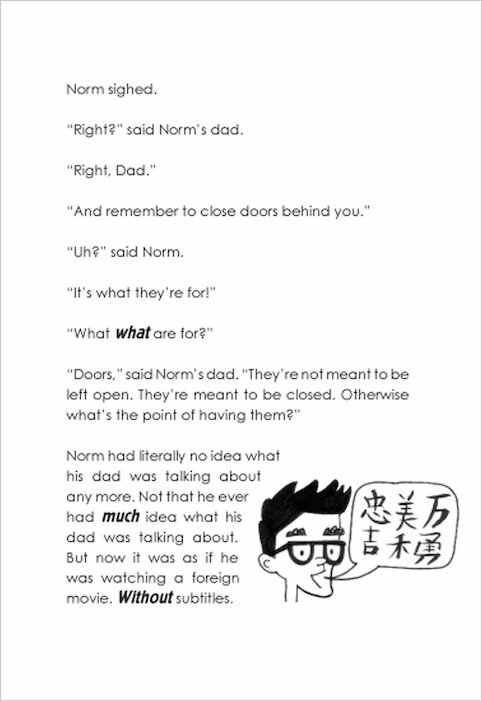 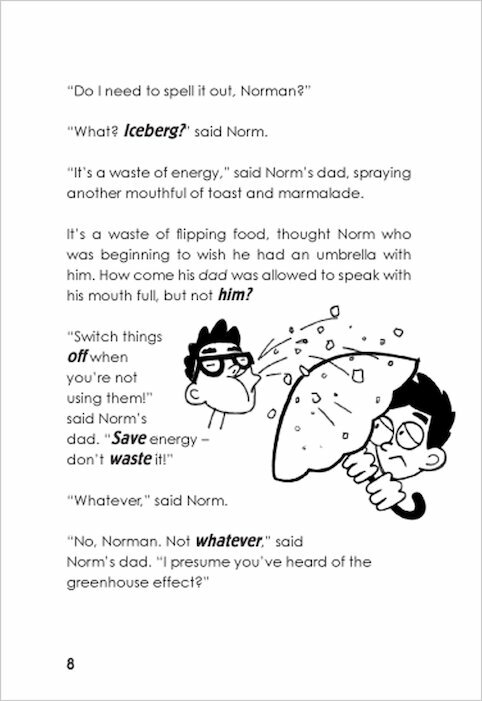 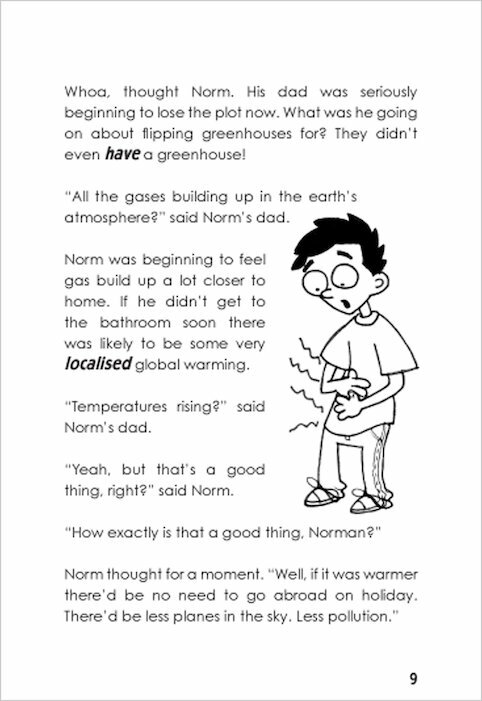 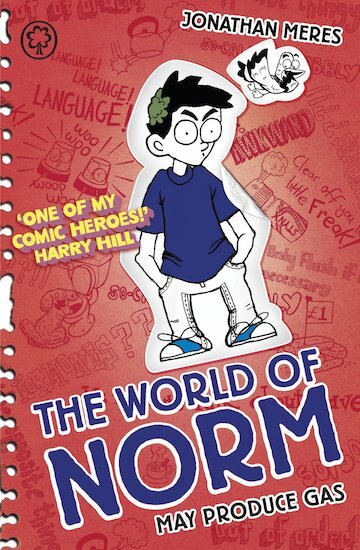 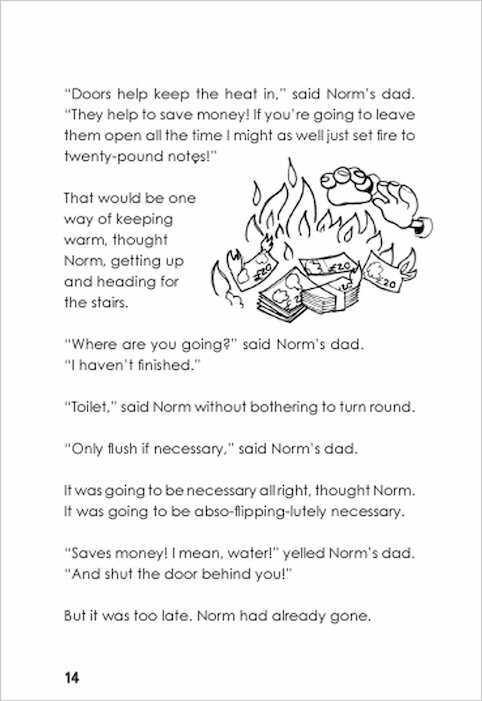 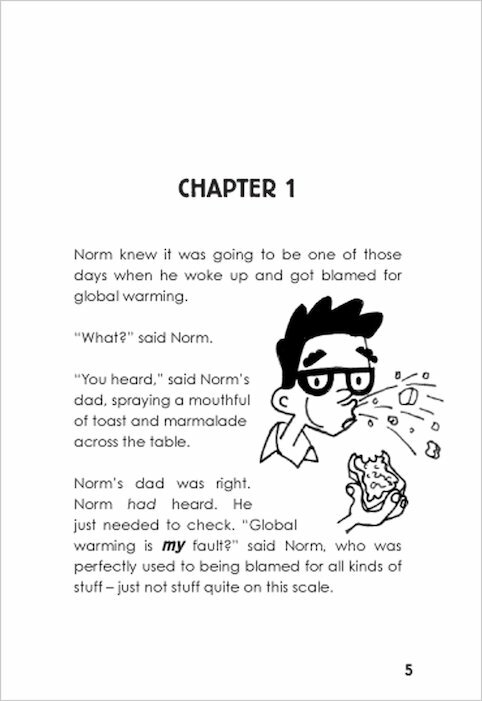 Norm’s whole world has gone mad – not to mention smelly! 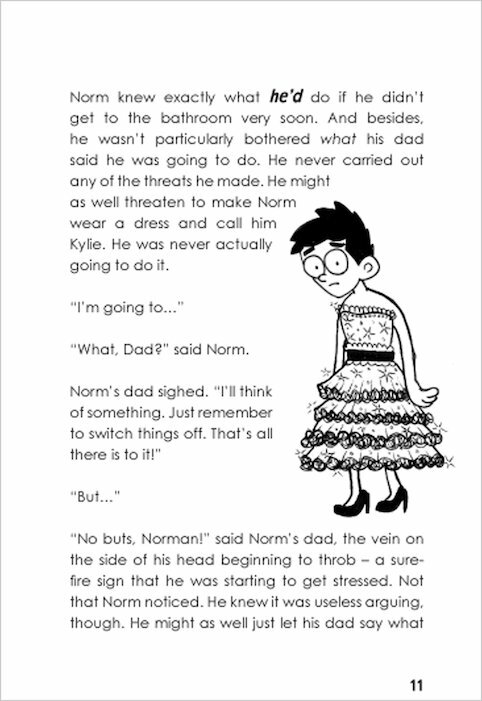 His dad is obsessed with gas, his best friend has come over all moody and hormonal, and his brother is in dire need of deodorant to combat a bad case of BO. 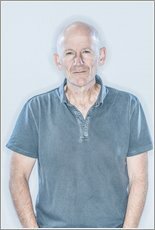 Are things still unfair for Norm? 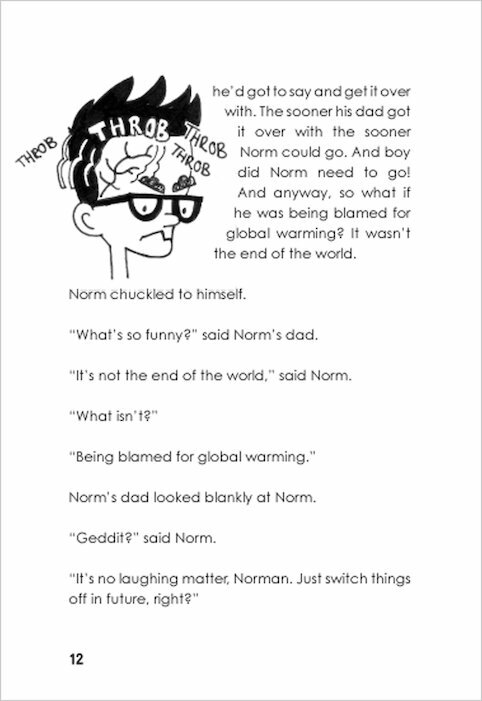 ABSO-FLIPPING-LUTELY! 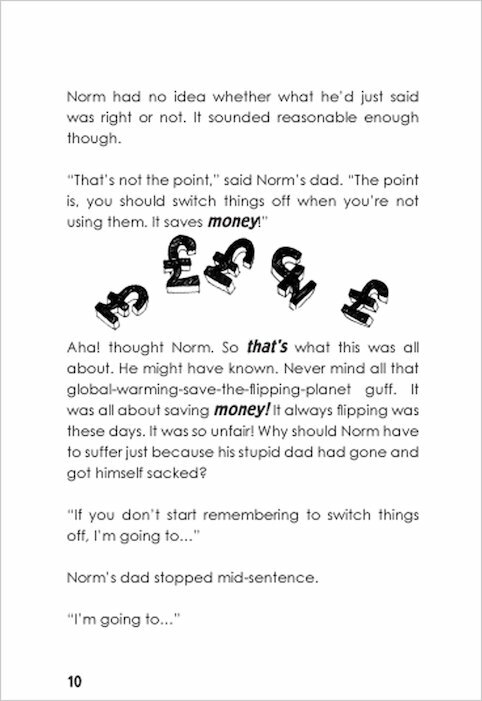 In fact, it’s fair to say that life positively stinks! 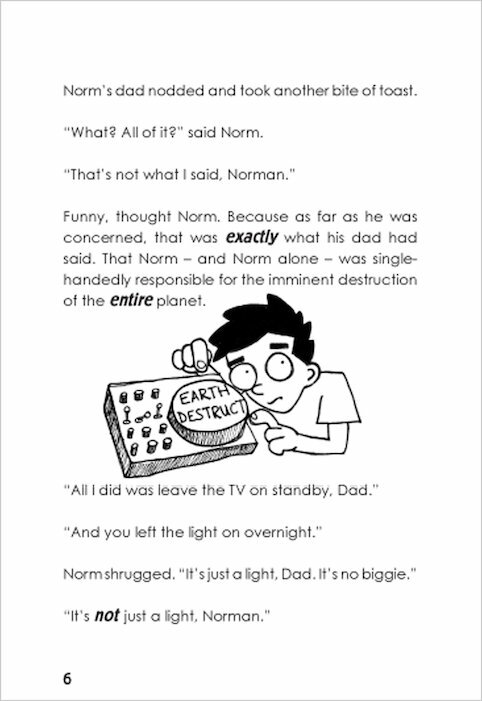 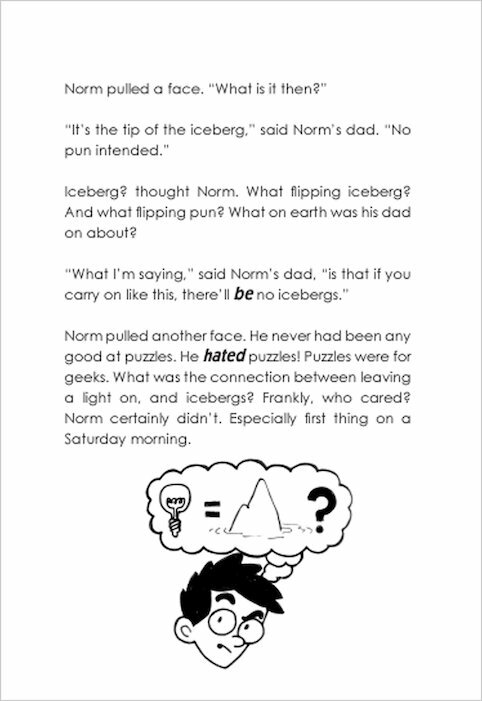 The third hilarious instalment in Norm’s ongoing battle with a world that always seems to be against him.